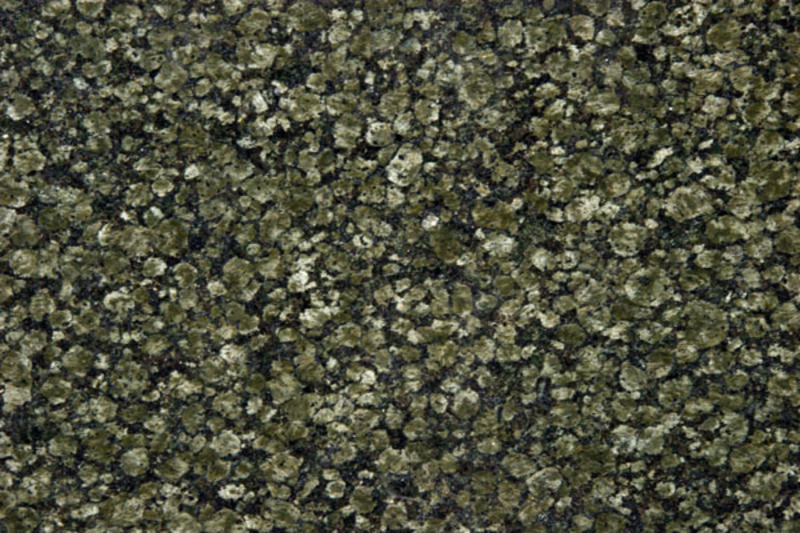 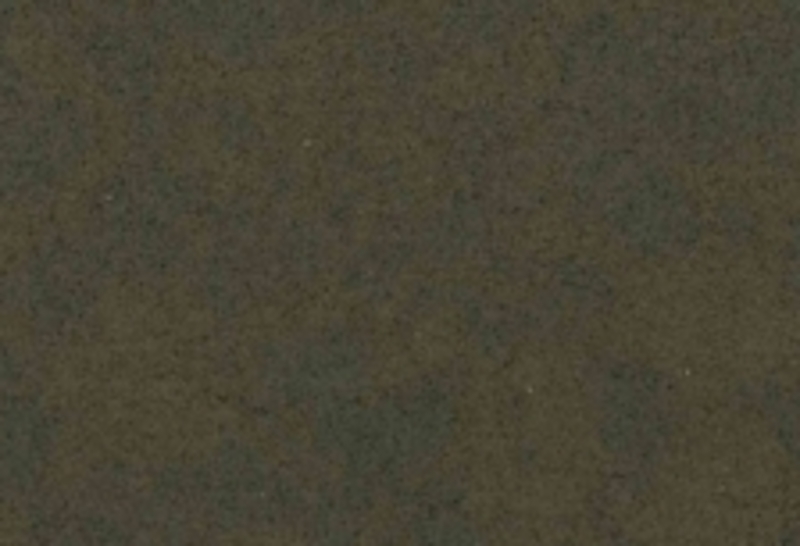 Green granite countertop colours are very popular in today’s kitchens. 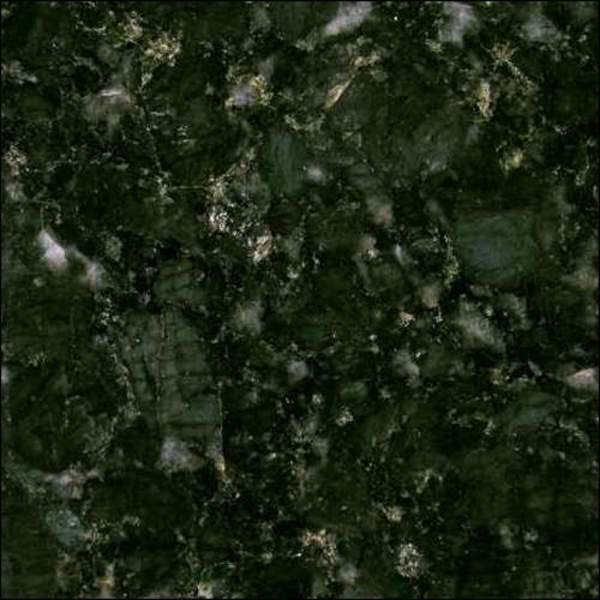 This gallery includes a great option to inspire your kitchen design. 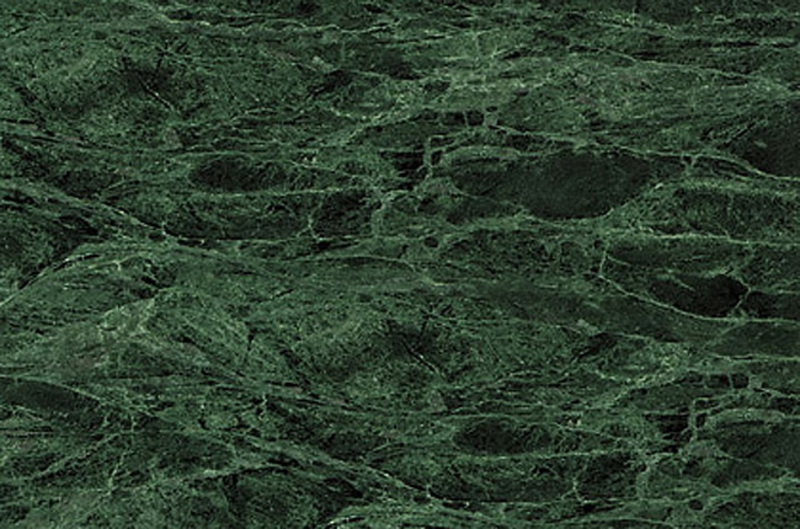 Green colour can add a fresh atmosphere to any kitchen. 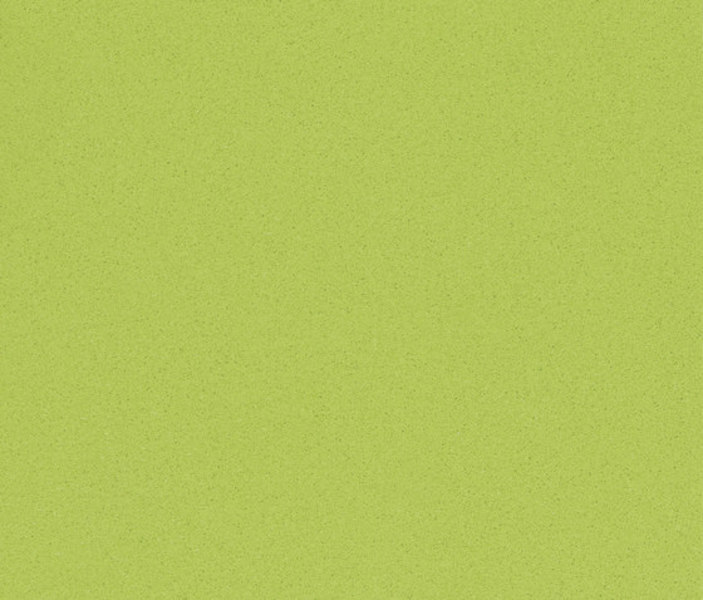 Since we see much of this colour in nature, green countertops can bring a stimulating and sometimes tropical quality to the room. 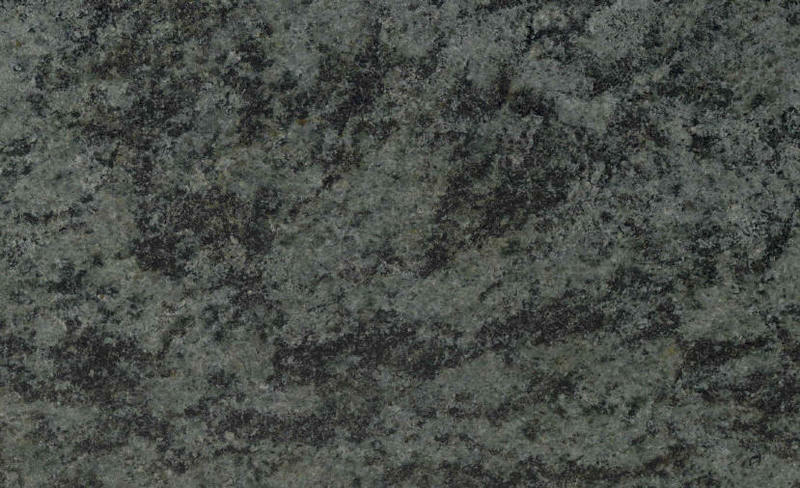 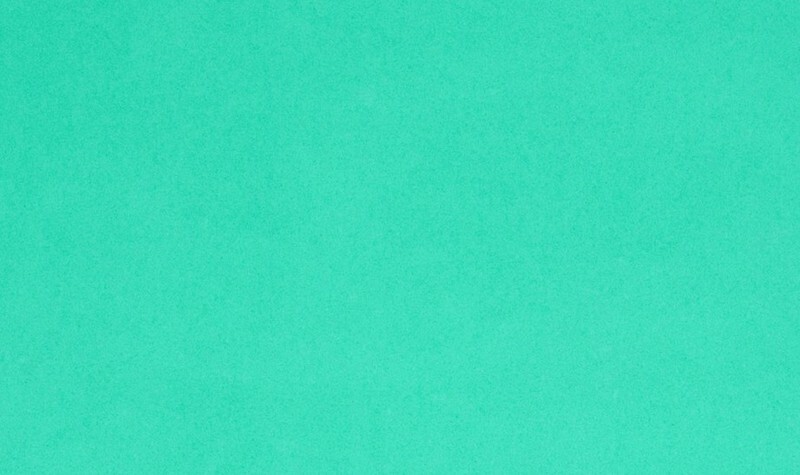 Like a leafy tree, brook, or grassy hill, green granites are reminiscent of the peace. 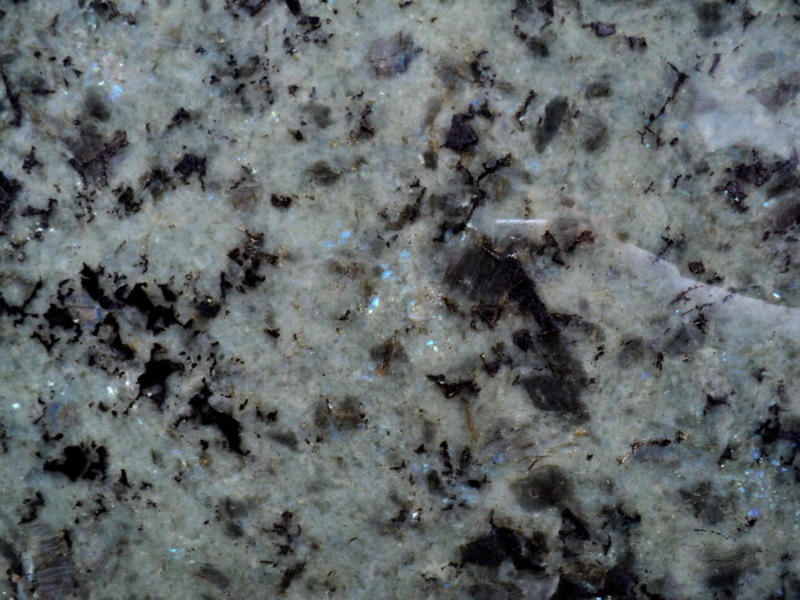 Some of these granites consist of pleasantly understated patterns, while others have spectacular flashes of blue mica suspended in waves of green and black stone. 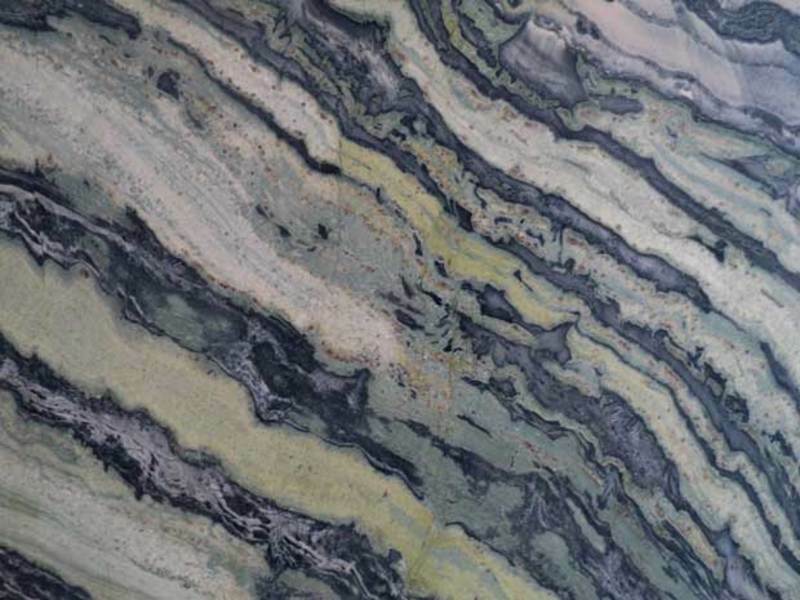 From simple and subtle patterns to astonishing works of art, this photo album includes virtually all of the green-coloured granites thus far discovered in the earth. 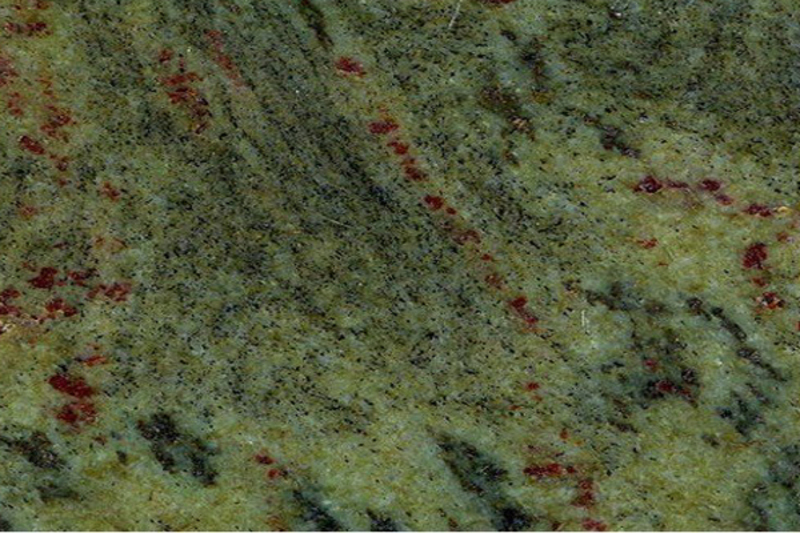 Granite is 100% natural, so the background colours, veining, and patterns will vary quite a bit from piece to piece. 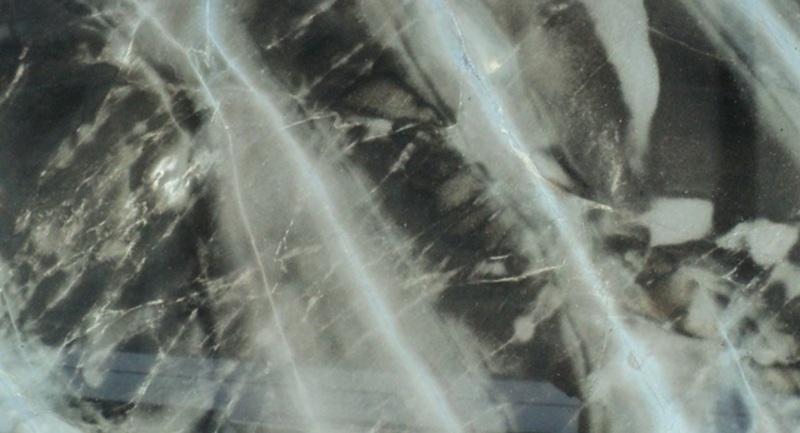 Be sure to review the slabs in person before specifying them for your home!